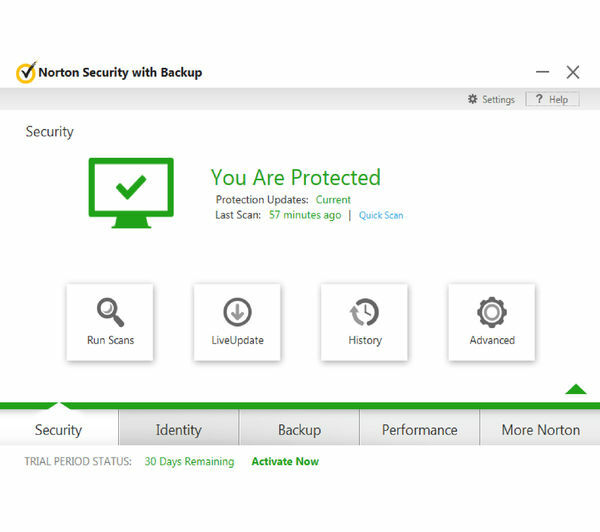 Norton Security 2018 10 Device with Backup download protects your PC, Mac, Android and iOS devices, keeping you, your family and your files safe from online threats. 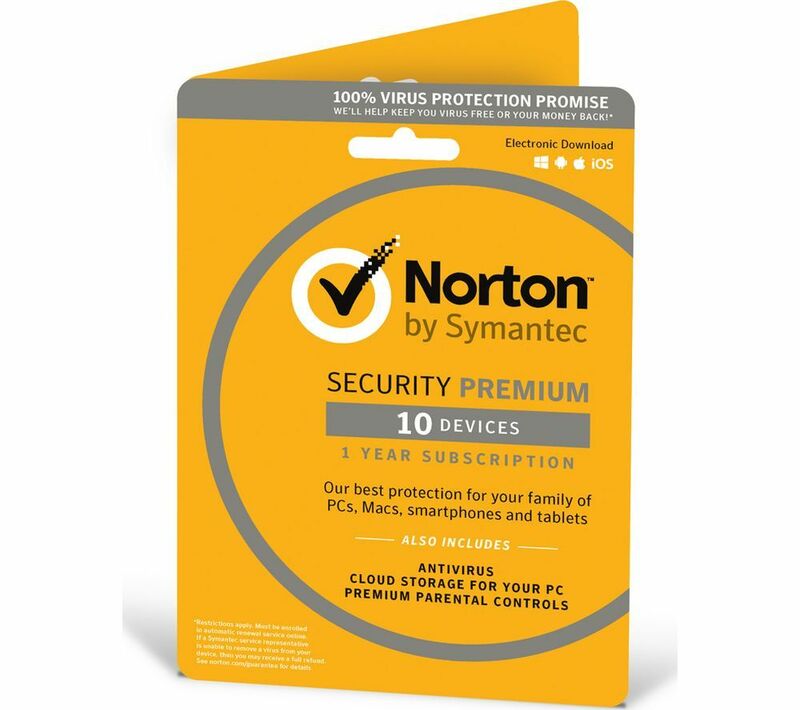 Whether you connect to the internet using a smartphone, Mac, PC or tablet, Norton Security offers a comprehensive and totally reliable package to protect them all. Because each device is different, the software gives you specialised protection for each. Your PCs and Macs are safeguarded against web-based threats, identity theft and money scams. Smartphones and tablets are defended against loss and privacy issues like unauthorised access to messages, contacts and photos. 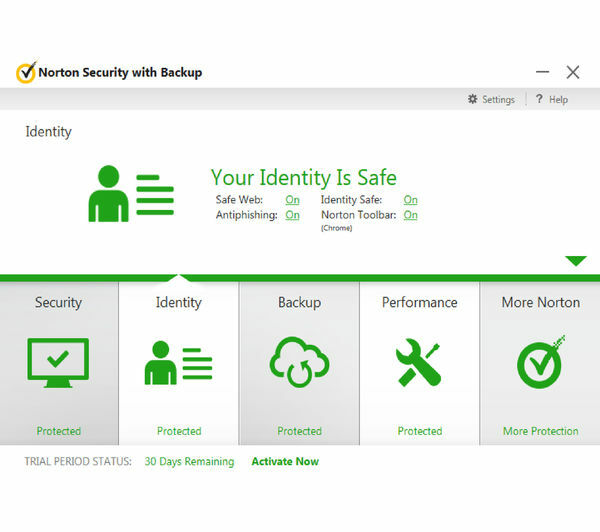 With Norton Security 2018 with Backup you and your family will enjoy greater peace of mind as the software provides privacy protection and automatic online cloud backup for photos and videos on PCs. You'll be able to move protection between devices with ease, which is really practical if you have multiple devices or buy a new one after downloading this software. Please note that an additional fee may be required, and that pro-rated charges may apply if you require installation on more devices than allowed in your current product subscription. 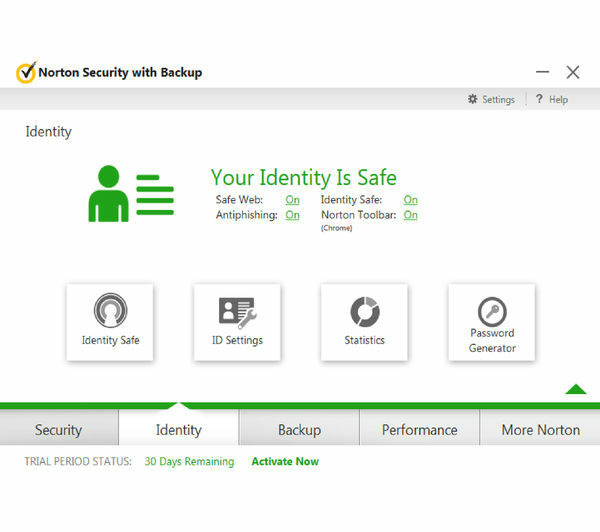 Get fantastic protection for every device under your roof when you choose Norton Security 10 Device with Backup.